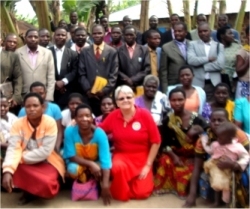 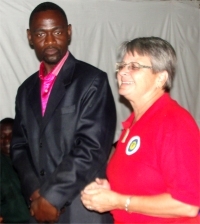 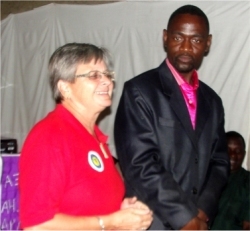 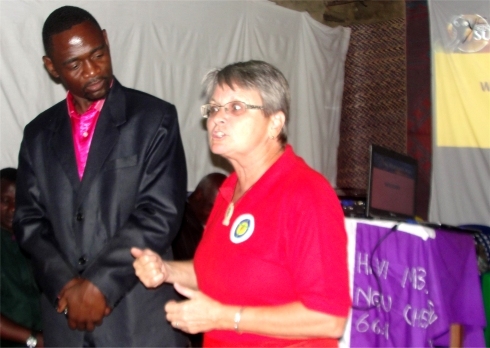 Jenny the founder of UCT, seen here, was joined by Lisa Gardier and traveled to Tukuyu Africa Training Bible School Centre in Tanzania. 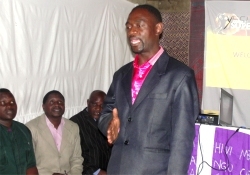 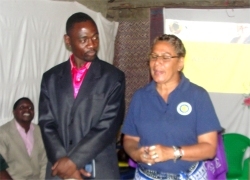 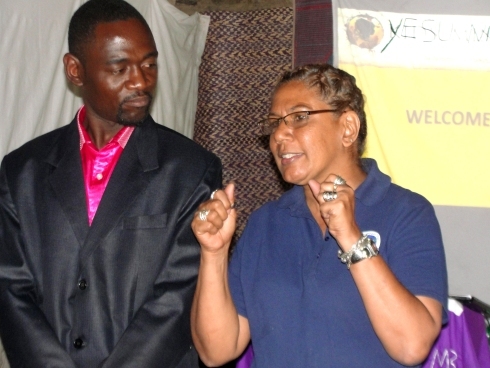 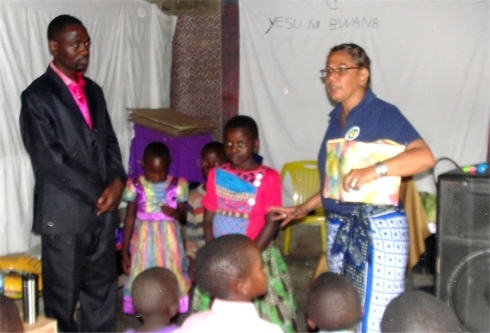 Apostle David is the Executive director of ATBS, the UCT Tanzania Representative and the ABCD Tanzania Director. 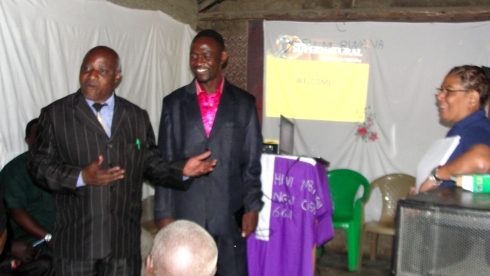 In this area ATBS under the leadership of Aposlte David are reaching the forgotten Pastors from the Ileje mountain and surrounding tea villages. 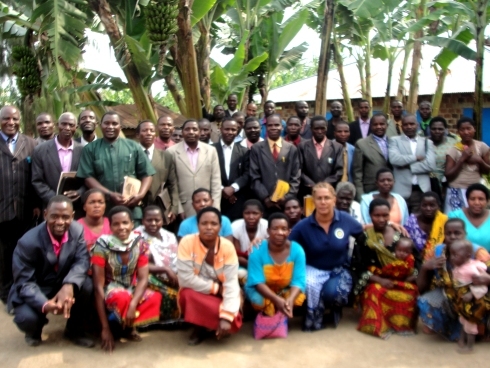 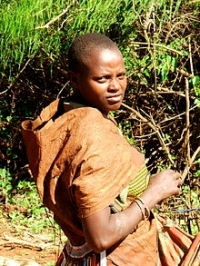 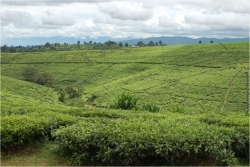 ATBS has penetrated into the Hadzabe tribe, an indigenous ethnic group in north-central Tanzania. 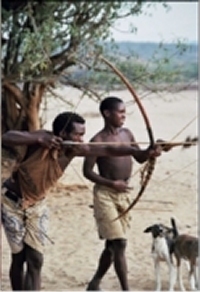 ATBS is reaching the Barabaig tribe these are nomads, just like the Maasai, they by no means can afford to go to a conventional Bible school and pay tuition fee. 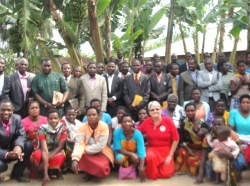 The Tukuyu Africa Training Bible School Centre is a vital training centre in this bush bush area. 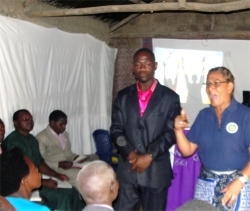 30 Pastors attended the training seminar and the Jesus sent our 70 two by two Prayer Assignment was introduced to pray for the son’s of Ishmael and the son’s of Isaac. 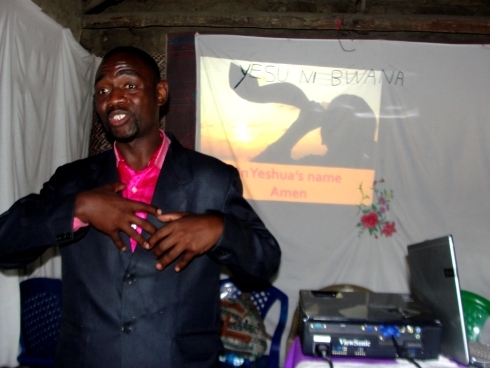 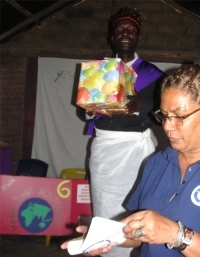 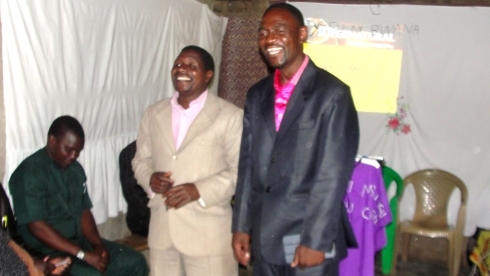 The African Community Moringa Project was introduced to the Pastors present to take back to their churches. 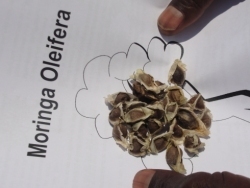 As we taught on the Moringa seed, Lisa was able to plant the Jesus seed into the lives of the children from the nearby villages. 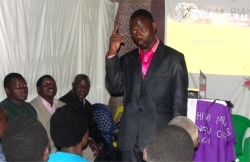 "I have really GOOD news for you, God has a free gift He wants to give to you! 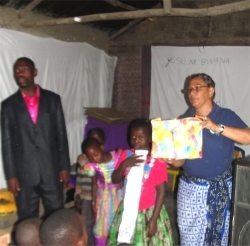 He wants to give you the FREE gift of eternal life, living with Him in Heaven forever!